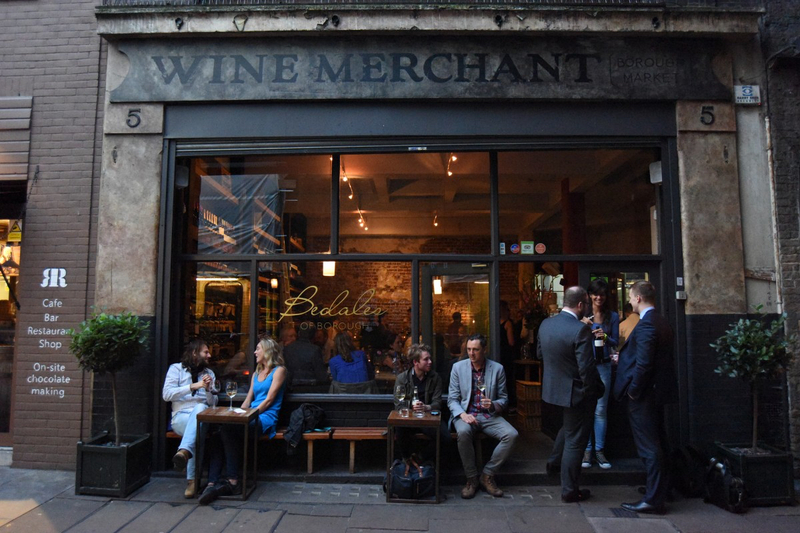 The Hallgarten Druitt & Novum Wines Rhône et Sud Roadshow was an opportunity to catch up on some familiar producers and some entirely new discoveries from Northern Rhône right down to Provence and into Languedoc Roussillon. 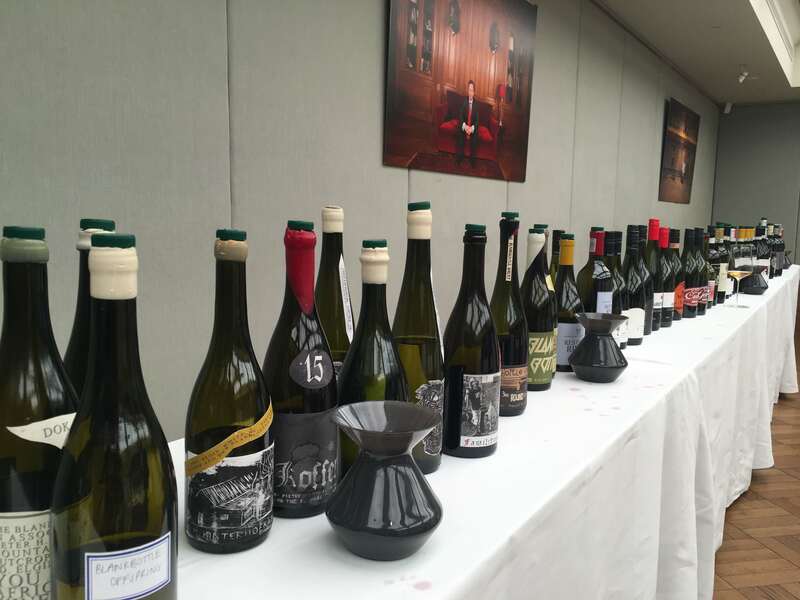 We pick six of the best wines from the Rhône et Sud Roadshow, hosted by Hallgarten Druitt & Novum Wines. 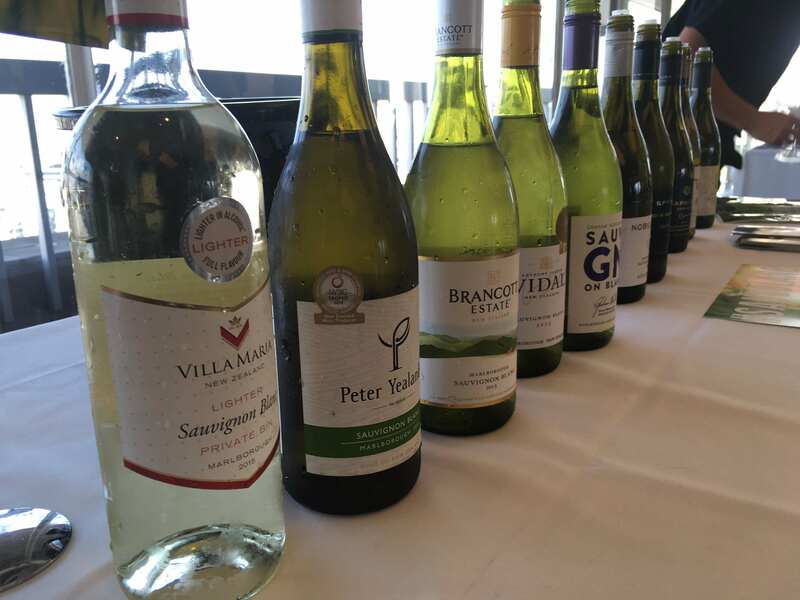 The truth of the matter is that there were many excellent wines at the HD&N’s Rhône et Sud Roadshow. I could have picked six from the 14 that were shown by Gérard Bertrand alone. Below are the ones that on the day really shone on my palate and, if I was only buying six wines, these are the ones I’d part with money for. This new addition to the range from Costieres de Nîmes is a 80% Syrah, 20% Vermentino blend from 25 year-old vines that has pretty red fruit but also texture and structure. The colour is classic Provencal rose petal, a nose that has hints of citrus and a medium-bodied mouthfeel which has white flowers, wild strawberries in a pure, lifted finish. The packaging is classy for a wine under £10 with a glass VinoLok stopper that makes it great for by-the-glass and to also fight its corner against the Miravals of this world. The 1753 name is because there was a winery at this site 15km south of Nîmes at that date. The Baron of the title is Baron Pierre Leroy, the estate owner who in 1929 helped make Châteauneuf-du-Pape the first appellation with a set of winemaking regulations and in effect became the father of the AOC system. The estate has been on the map since the end of the 15th century. But it’s not as traditional as it might seem. Its wines range from the Grenache-heavy Tradition Rouge to the unusual and less successful Reserve de Château Fortia with 80% of Syrah and 20% of Mourvèdre that was made for the owner’s wife who likes lots of Syrah in the blend. 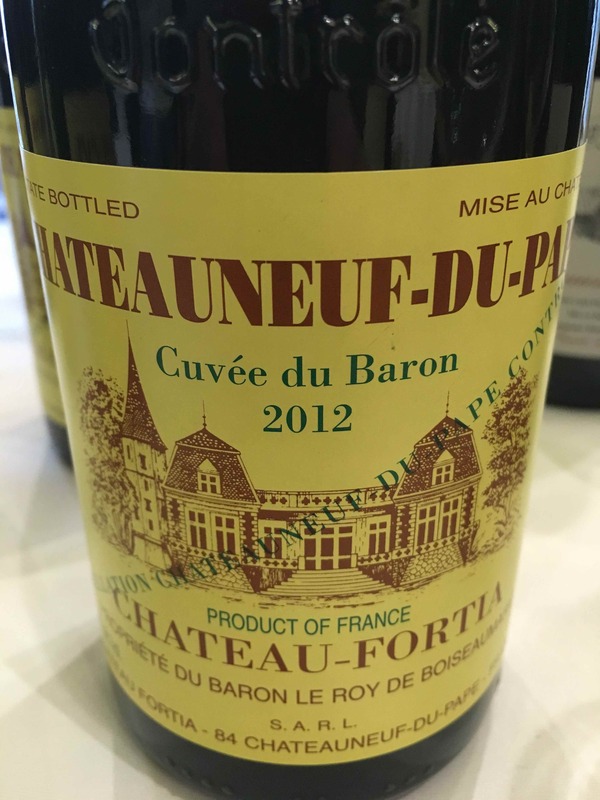 ‘Cuvée du Baron’ is somewhere inbetween – a softer, more elegant style of Châteauneuf-du-Pape whose blend is 45% Grenache and Syrah with 10% Mourvèdre. Aged for 12-18 months in French oak casks this has a silkiness that belies its concentration of black fruit and 14.5% abv. One to appeal alike to traditionalists and those looking for a lighter touch. Such terrific value to get a seven year old Côtes du Rhône Villages wine of this quality at a trade price of under £12. 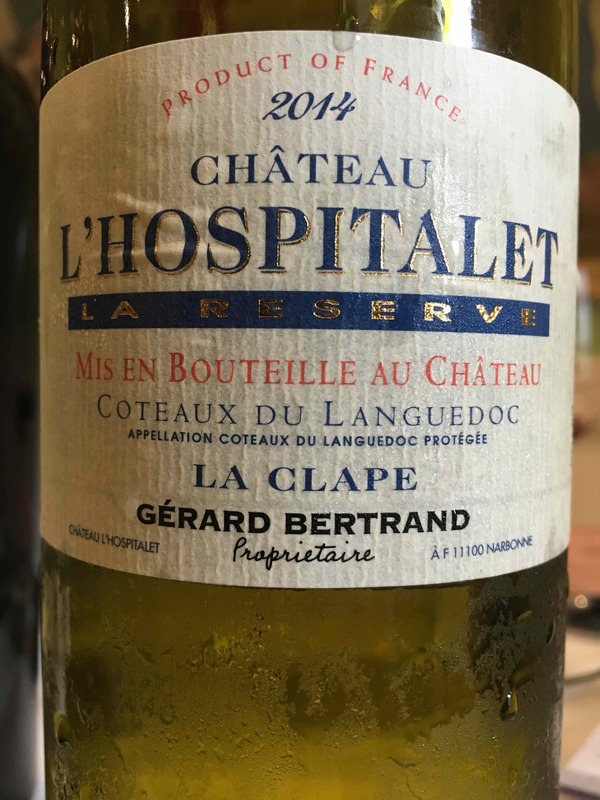 The nose is immediately inviting, the wine has good structure, a touch of balanced oak and earthy notes before it goes through to a lean, spicy finish. It’s a GSM blend with the Syrah vinified separately and aged in a variety of French oak barriques before blending. This family estate uses its own grapes and those bought in from neighbours with the Grenache from 40 year-old vines and the Syrah 20 year-old vines, picked from the best hillside vineyards. Bargain! 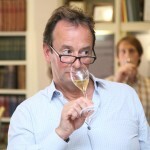 Winemaker Christine Vernay’s reputation has been gained primarily through her Condrieu (see below) but her red wines are also gaining formidable traction worldwide. The blend is 90% Syrah and 10% Viognier with the grapes coming from a 2.5 hectare plot of granitic soils at the Southern end of Côte-Rotie. 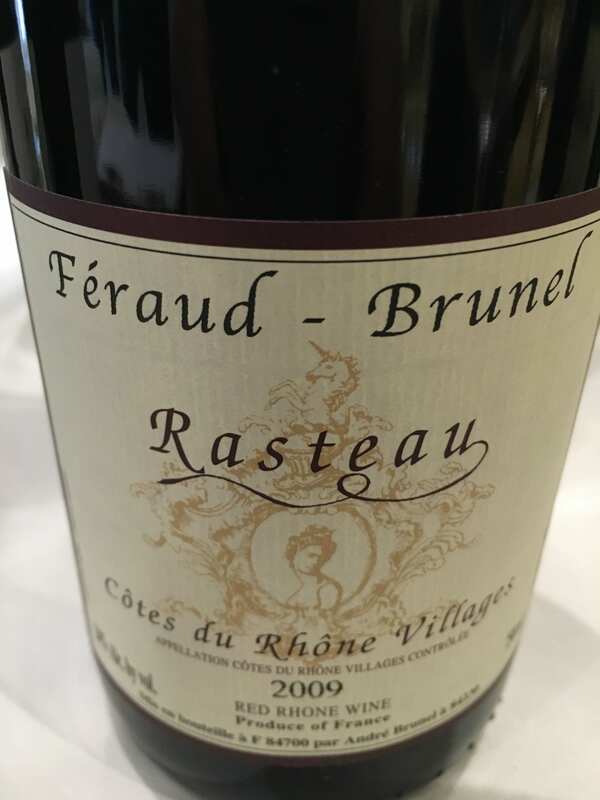 The nose is plain gorgeous mixing black cherry, liquorice and elegant spice with a meaty, pepper, floral palate and a long finish with the tannins already fine and well integrated. 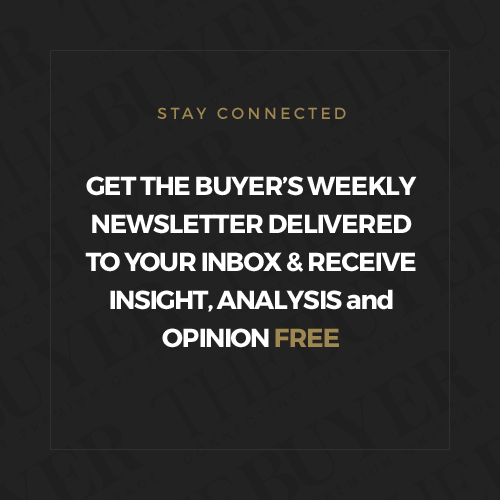 It would be interesting to see how this will develop over the coming decades but I suspect many buyers (including this one) won’t allow that to happen! 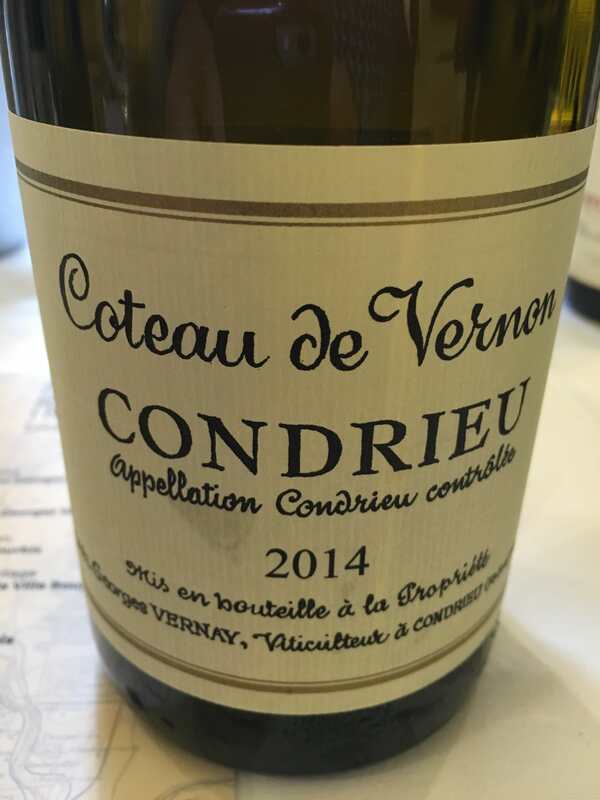 This Condrieu is considered by many to be the finest example of the wine, hailing from a steep terraced single vineyard in the centre of the appellation. 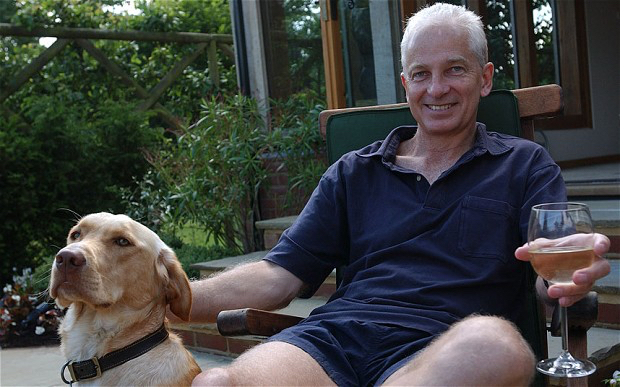 It is hard to disagree on this evidence with the over-used phrase ‘fist in a velvet glove’ most apt when describing it. 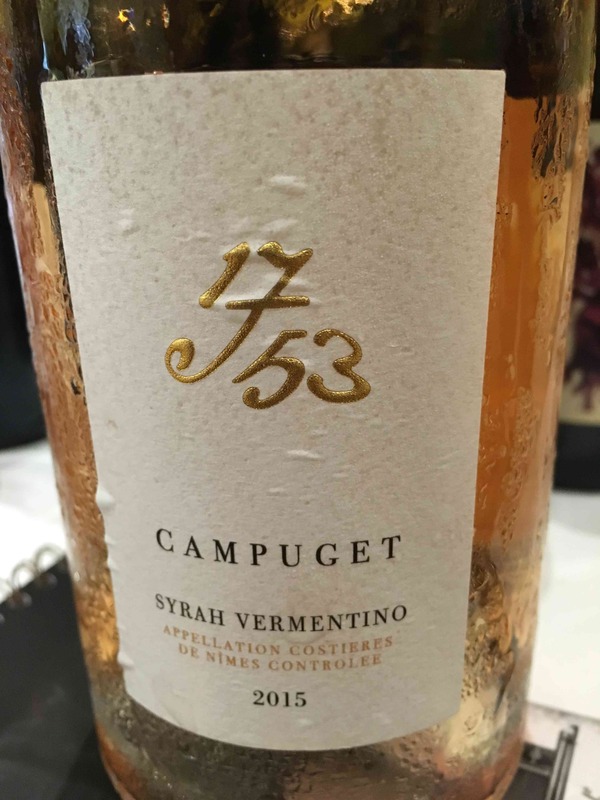 The aromatics are lush and intoxicating – floral, white fruit and the palate is complex, peaches, nuts, figs all held together by an almost hidden backbone of acidity that reveals itself during the long, dry, elegant finish. Simply out of this world. Although it is drinking perfectly now this is one of the few Condrieu that can age well – up to 20 years. 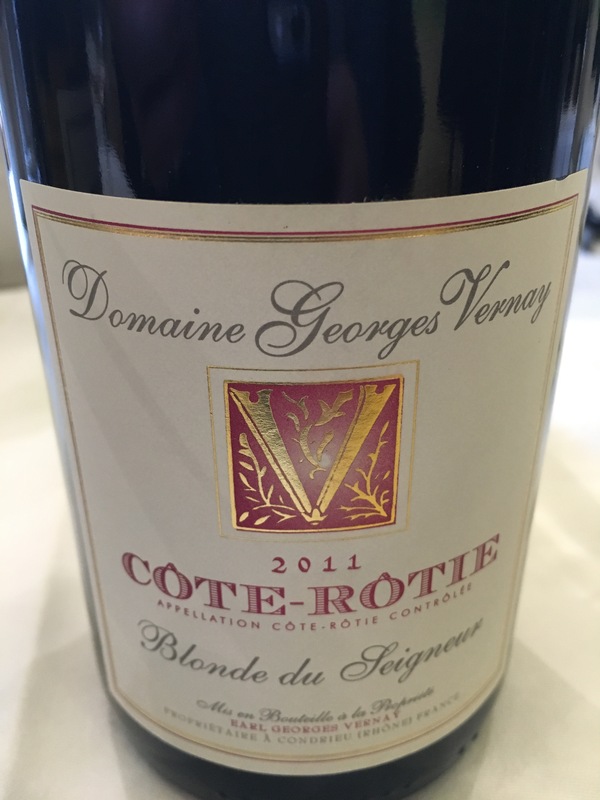 This is the wine that Domaine Georges Vernay’s reputation has been built around, although the standard of its reds is also turning heads (see above). Gérard Bertrand’s Rosé made from Grenache Gris, his Prima Nature Syrah 2015, his red from Terraces du Larzac and of course the mighty Clos d’Ora, his bid to make an iconic wine in the heart of Minervois, were all showing very well. However, I plumped for this blend of Bourboulenc 44%, Vermentino 28%, Grenache Blanc 17% and Roussanne 11%. 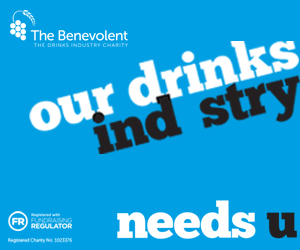 Apart from its sheer drinkability, this has a versatility that allows you to serve it with or without food and has a flavour profile that could work with almost anything. The wine has a light golden colour, intense aromatics that are dried grass, jasmine, white and tropical fruit and a rich but refreshing mouthfeel that is complex in a good way. Abv 14%. The tasting was at Langan’s Brasserie in Mayfair. 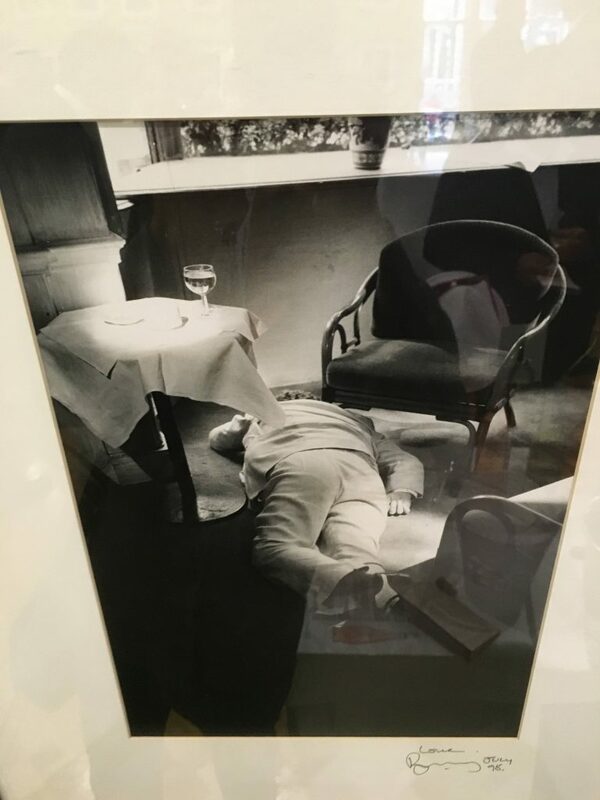 I love this photo (on the wall) of a diner who clearly had too much liquid lunch!